Sit back and relax when you book a journey with Ai Castle Taxis. Based in Deal, Kent, our unparalleled taxi service and more than 40 years of experience in the industry helps to ensure your peace of mind during any journey you take with us. 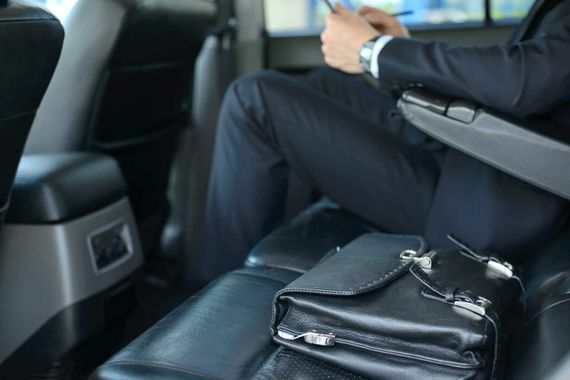 For clean, comfortable taxi cabs as part of our comprehensive travel solutions, look no further than our business of excellent reputation. All the above is undertaken using vehicles of the finest quality. All vehicles are brilliantly maintained and kept clean and tidy at all times. Our range of vehicles includes 5, 6, and 7-seaters as well as estate cars. We also provide vehicles with disabled access for taxi companies in Deal as part of our unbeatable service. Contact us in Deal, Kent, to learn more about our reliable taxi service and cabs.